In a growing diplomatic row, Egypt has closed its airspace to Qatari planes and Saudi Arabia and Bahrain are expected to do the same on June 6. Yesterday, several Gulf countries have cut ties with Qatar, accusing it of supporting terrorism in the region. Egypt has announced it was closing off its airspace to Qatar from 04:00 GMT on June 6 “until further notice”. When avoiding the massive neighbor to the west, Saudi Arabia, Qatari planes will inevitably have to take longer routes leading to longer flight times. However, Qatar’s Foreign Minister, Sheikh Mohammed Bin Abdulrahman al-Thani, told broadcaster Al Jazeera the country would “still have access to the world through international sea lanes and international airspace”. 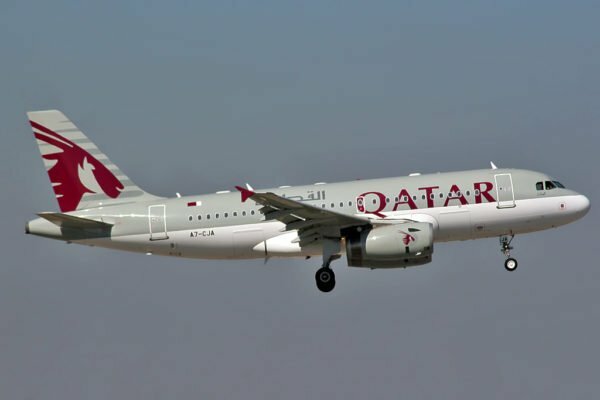 An anonymous Somali official told AP at least 15 Qatar Airways flights had used Somalia’s airspace on June 5, many more than on a normal day. The states joining the move against Qatar, a tiny but gas-rich peninsula, on June 5 include some of the biggest powers in the Arab world. Saudi Arabia closed down a local office of Al Jazeera, but said Qatari citizens would still be allowed to take part in the annual Hajj pilgrimage to Mecca. Egypt, Yemen, Libya’s eastern-based government and the Maldives later followed suit in severing diplomatic ties.